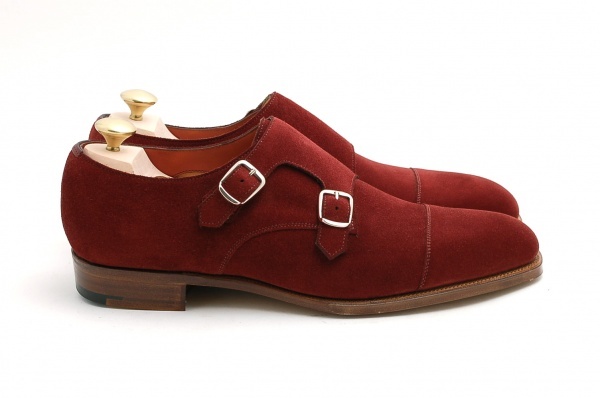 There’s no denying that double monks have been trending over the past couple years. And by the looks of it, they don’t seem to be going anywhere anytime soon. 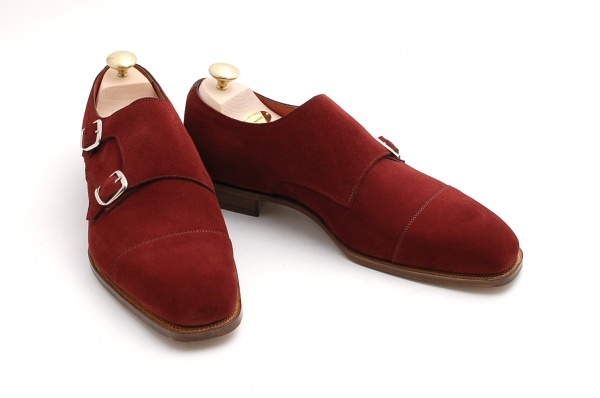 If you’re looking to take a step away from the basic browns and blacks for something more bold (burgundy), then you might want to look further into Leffot’s made to order option by Edward Green. This shoe features a Westminster 888 last with a natural sole edge. A friendly reminder that Leffot’s next trunk show with Edward Green is taking place on October 27th. This entry was posted in Footwear and tagged Edward Green. Bookmark the permalink.